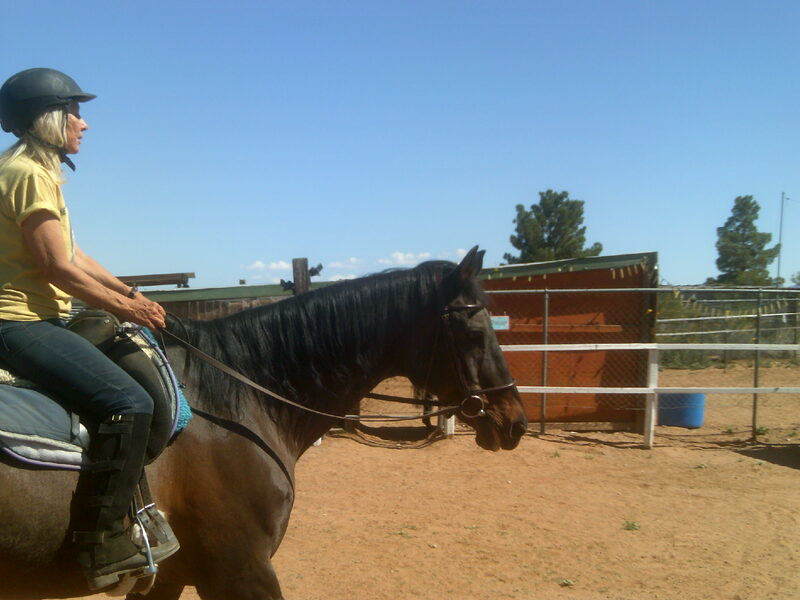 I am listening to Radiohead as I work on the identity of Dharmahorse – we are becoming a non-profit. With the help of loving friends, the good we try to do can be amplified. I’m excited. I’m tired. 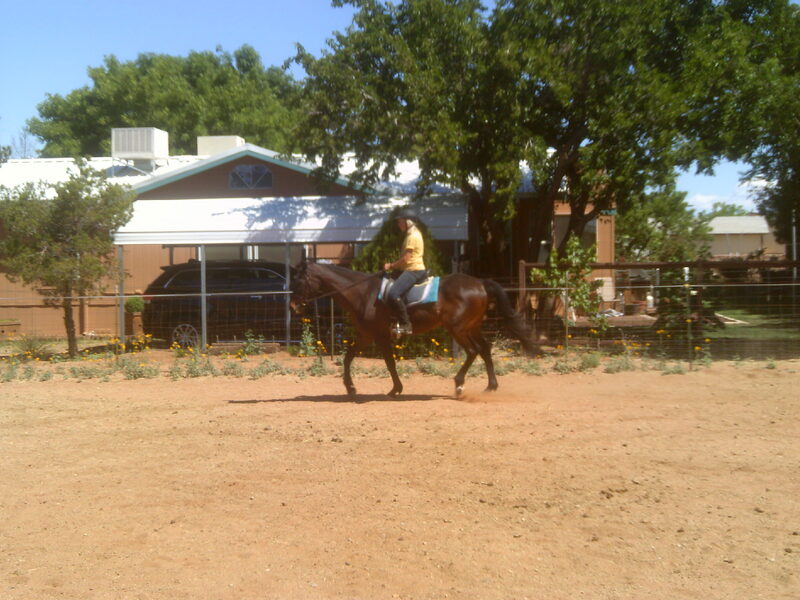 And we have a new horse, he has been here for a week now, “Vega”, named after the star. He was going to be killed. I was told about this 2 days before it was supposed to happen… I ran and met him. I fell in love. We started building a pen! He arrived last week. He is healthy and sound and gentle. He is also elderly. A song just said, “I want a perfect body, I want a perfect soul”, and I was struck by a feeling I had years ago when my Mum and I were on our way to one of her doctors and saw a badly injured dog on the side of the road. I’ve told that story here in the past – suffice it to say that, after getting help to take the little one to the Humane Society, my Mum and I were so very sad. The dog was too injured to survive. Driving home later that day, I saw puppies playing in a yard. 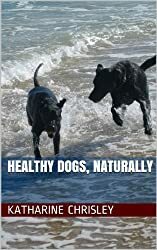 I thought how the other dog’s body was broken and the puppies were so strong and new in their perfect bodies… the cycle of life… of old age, suffering and death. 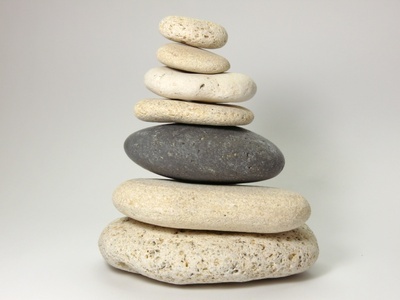 The very things the Buddha found release from through the “middle way” and enlightenment. My dog, Basil, died at age 21. My Mum died last year. Bodies are just vehicles that are finite. Who we are is infinite. I believe that. And Vega has an awesome body and awesome soul. Maybe he was too elderly for others to value, but we are honored to have him in the tribe. 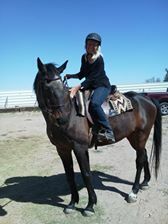 The day I met him, I rode him a little to know him better. It might have been months since he had been ridden. He was well cared for where he was boarded. And he was loved by others – the ones who contacted me and helped get him into my hands. I want a perfect body. I want a perfect soul. I think we need to define perfect! I think he’s pretty close to perfect. 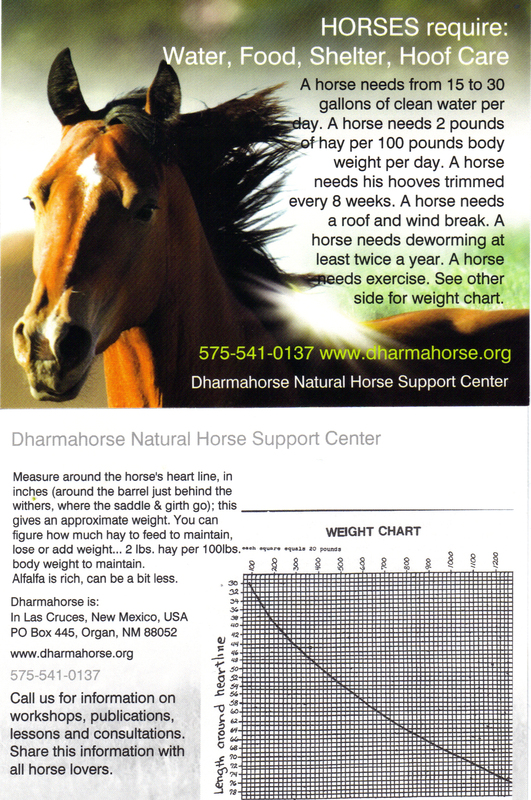 Vega actually exemplifies the situation that Dharmahorse hopes to address as a non-profit… as a rescue. 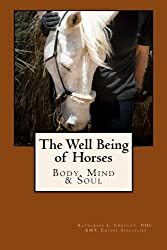 We can bring a horse like him into our tribe where he is cherished and his lifetime of service and contact with humans is honored. He will be accommodated. He can give some “lessons”. He can be a therapist. He can be happy. And I hope we can educate and inspire people. 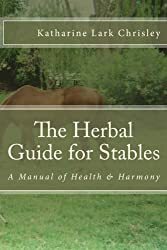 Taking care of a horse is a commitment – a responsibility, but it can be simple. I feed simple, clean foods to these horses; they live in simple pens with simple shelters. Things do not have to be posh to be “perfect”. Things just need to be consistent! Onward we go. The future holds much promise. Just like my adventure to Hawaii, this adventure will unfold properly and I will set aside all ideas of fear or doubt. They only distract from the pure and deep experience of every moment… the savoring of it all. The process is the “perfect soul”. 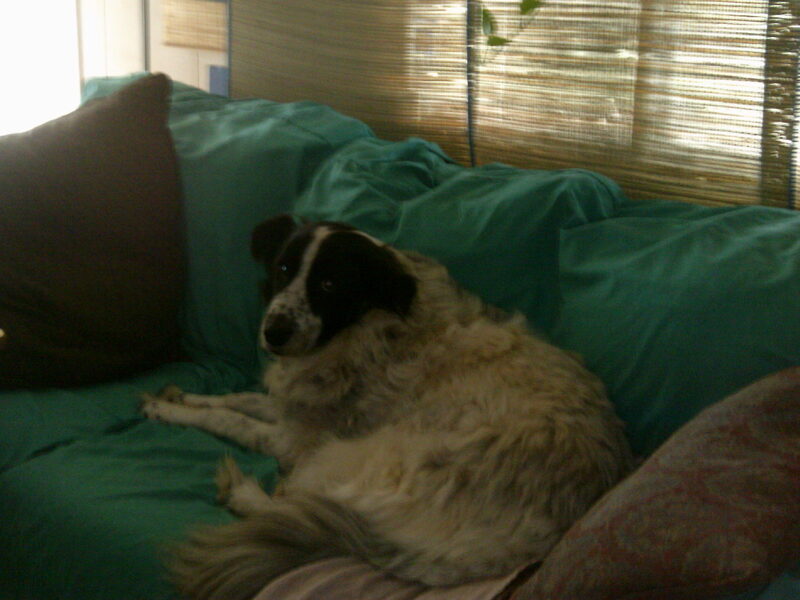 Now, if I could just teach my dogs to clean the house….